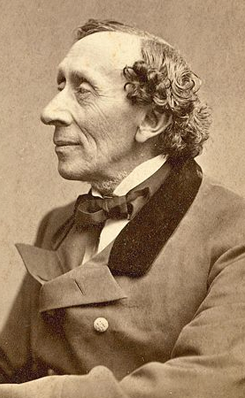 H. C. Andersen often went by Korsør on his numerous travels. The town was a traffic hub at the time and the first town on Sealand that H. C. Andersen got to know when he first time travelled to Copenhagen. The house on Amerikakajen 1 was built in 1856 as the Storebælt Hotel.